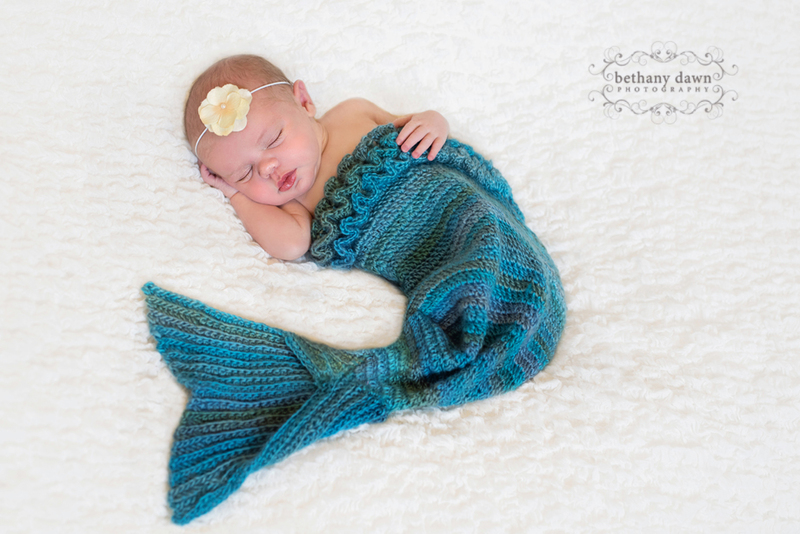 Bethany Dawn is Albuquerque's leading Maternity, Newborn, Child and Family Photographer. 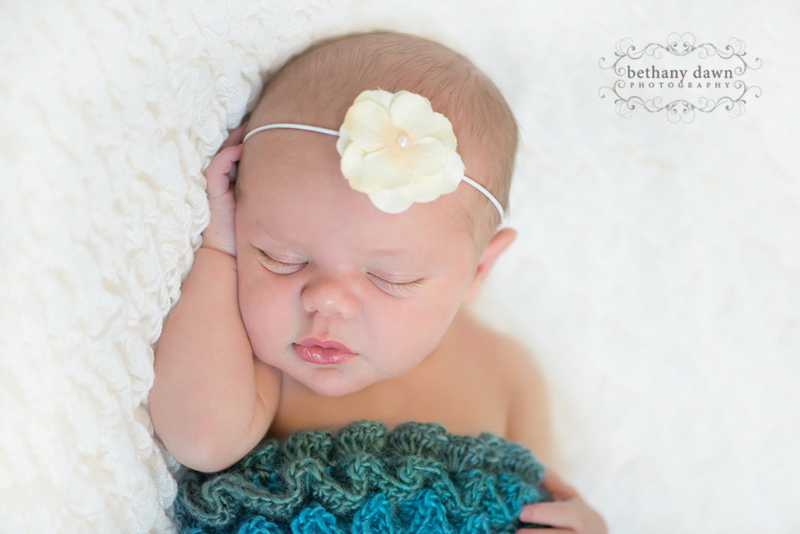 She specializes in modern, custom portraiture using all natural light. Meet Winnie! She was 8 days old the day of her newborn session. She was so sweet and easy to work with. And those lips! It’s been wonderful photographing this beautiful family and watching them grow from a family of three to a family of five. I never get tired of my job! 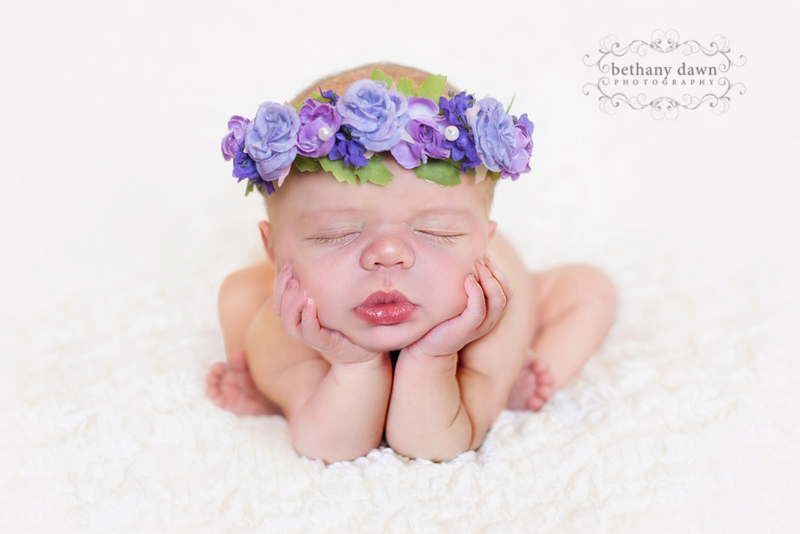 Beautiful floral crown made by Karma Feuer. Bunny outfit can be purchased HERE.